Melatonin is a hormone our body naturally produces. Melatonin as a supplement is considered an antioxidant. 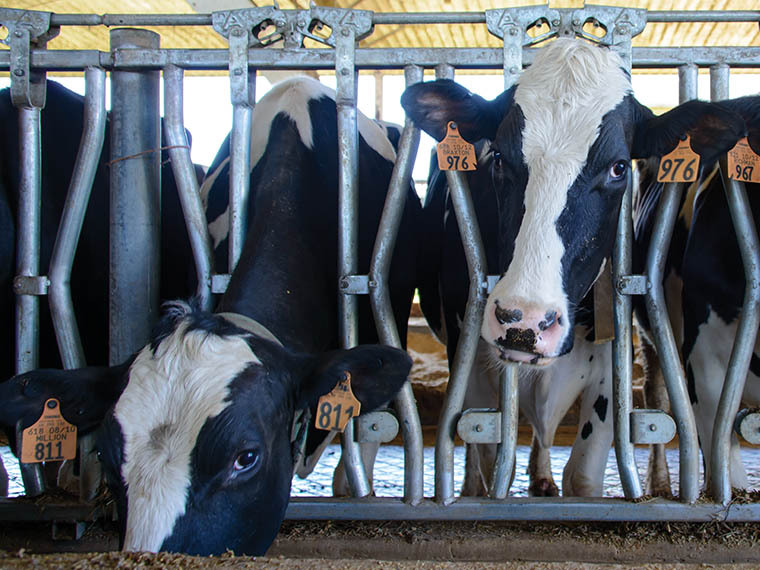 While many people may take melatonin for a good night’s rest, researchers in the Mississippi Agricultural and Forestry Experiment Station are evaluating how melatonin supplements might help pregnant Holstein heifers give birth to healthier calves. 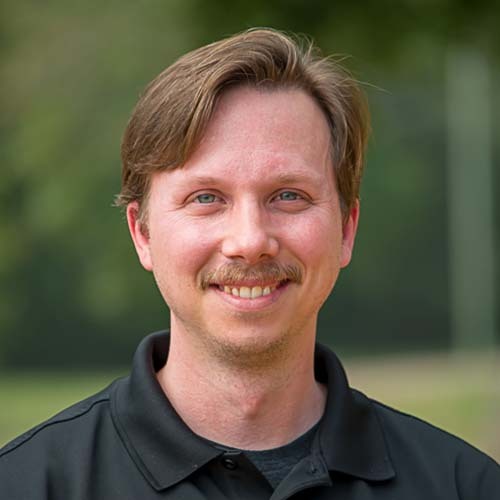 Dr. Caleb Lemley, assistant professor in the Department of Animal and Dairy Sciences, along with two graduate and two undergraduate researchers, studied how melatonin supplementation affected blood flow between dam and calf during gestation. The team gave pregnant Holstein heifers 20 milligrams of melatonin for the last two and a half months of pregnancy. A control group was not given melatonin. They conducted ultrasonography on the heifers to determine if uterine blood flow was increased; a sign the antioxidant produced a positive effect. “Our study showed blood flow increased 25 percent in heifers that were given melatonin. More blood flow to the uterus means more oxygen and more nutrients are going to the calf. It also means the elimination of more waste since increased uterine blood flow increases the potential for waste exchange,” Lemley said. Once the calves were born, the team compared them to the calves born from the control group. 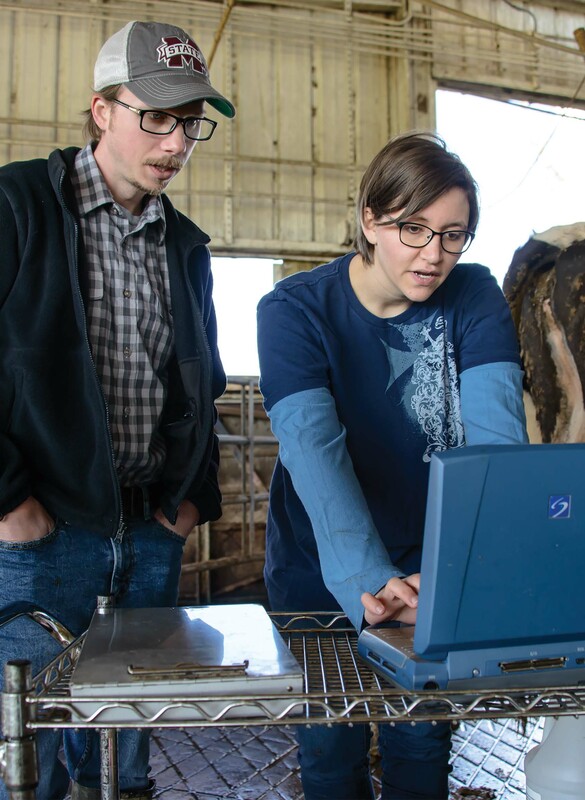 Dr. Caleb Lemley and research associate Caitlin Hart examine uterine blood flow of pregnant dairy cattle. Photo by David Ammon. “At nine weeks, the calves that had access to melatonin in utero were five percent heavier,” Lemley said. The research is part of what is called developmental programming where scientists evaluate how a particular stimulus affects the calf in the womb. Lemley decided to study melatonin as a stimulus—something potentially positive—in the pregnant heifers for two reasons. The research was published in Domestic Animal Endocrinology in late 2015. Katelyn Brockus, a master’s student who graduated in December 2014, served as the lead author. Caitlin Hart, a master’s student who also graduated in December 2014, was a coauthor. Brockus found employment as an extension associate at Kansas State University while Hart continues to focus on research at MSU. Hart said she loved the research so much she changed course to pursue research fulltime as a research associate for the department. “When I first decided to get my master’s, I thought I wanted to be an instructor. Once I started the research, I discovered that I enjoyed it more. That motivated me to switch gears from teaching to research,” Hart said. Christa Gilfeather, who was an undergraduate on the project and coauthor on the study, is now in her first year of vet school at MSU. Blaire Fleming, an undergraduate research scholar and coauthor on the project, is now a master’s student at the University of Kentucky Gluck Equine Research Center. More research is necessary but the initial results are promising, according to the team. The next steps include replicating the study in beef cattle. Funding for the project included grants from the U.S. Department of Agriculture’s National Institute of Food and Agriculture and Food Research Initiative and the Mississippi Agricultural and Forestry Experiment Station’s Special Research Initiative. Focus: Reproductive endocrinology with an emphasis on hormone bioavailability during embryo development. Passion At Work: My primary goal is to increase reproductive efficiency in livestock species by expanding knowledge and identification of therapeutics related to reproductive endocrinology.